Heaven help you if you were sick in 1832. No antibiotics, no anasthaesia, no hygiene. Before Florence Nightingale and Mary Seacole, there was no disinfectant in hospitals. Few hospitals either. Most of the time people suffered, or endured barbaric treatments in order to be rid of their ailment. The poor quality of food for much of the population didn’t help. Sugar, cheap and plentiful from Caribbean sugar-cane plantations or from Norfolk beet-fields, was a well-known evil. Still haunts us now in the shape of HFCS and the obesity epidemic. Back in 1832, sugar was sold in great cones that required special cutters. Oddly enough, some surgical instruments didn’t look much different. Rotten teeth and bad breath were only part of the problem. Paris endured a cholera epidemic in 1832, shortly before the arrival of my characters in the city. There’s a suggestion (quoted in Eric Hazan’s The Invention of Paris) that the June Rebellion was partly fuelled by the attitude of the Parisian bourgeoisie towards the poor during the epidemic, the wealthy retreating to their country estates while the rest of the population took their chances with disease. London, also, had its epidemics. Poor sanitation was one problem, as highlighted by the Great Stink in 1858, which ultimately led to the sewer system and the underground rivers of London. In the face of disease, the medical profession had no effective drugs; it would be another hundred years before Alexander Fleming discovered penicillin. The best you could hope for was successful inoculation, and anasthaesia. So I had a problem with medication in 1832. In the first chapter of the novel I had one of my characters put to sleep. Only as a temporary measure, I might add. But how? My initial thoughts were of an injection, a nice tot of Tincture of Opium slipped into a vein for a good night’s sleep. While the ancient Greeks were credited with using needles back in the 4th Century BC, there was no way a manufacturer could make the incredibly small-bore tubes needed for modern hypodermic syringes until much later than 1832. On top of that, how do you measure a dose of sedative when you have no way of ascertaining the purity of your solution, or its strength? Remember, no Seacole, no Nightingale – no cleanliness. 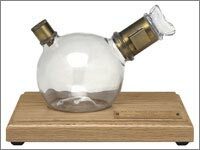 Dr Alexander Wood of Edinburgh (thank you again Wikipedia) didn’t invent the glass syringe until 1853, so I had to look for another way. In the first chapter, my character has already tried to knock himself out with drink and failed to achieve his aim. With a stinking hangover and a murder on his conscience, he has to be willing to try almost anything. I presented him with a physician and a bag of ether. 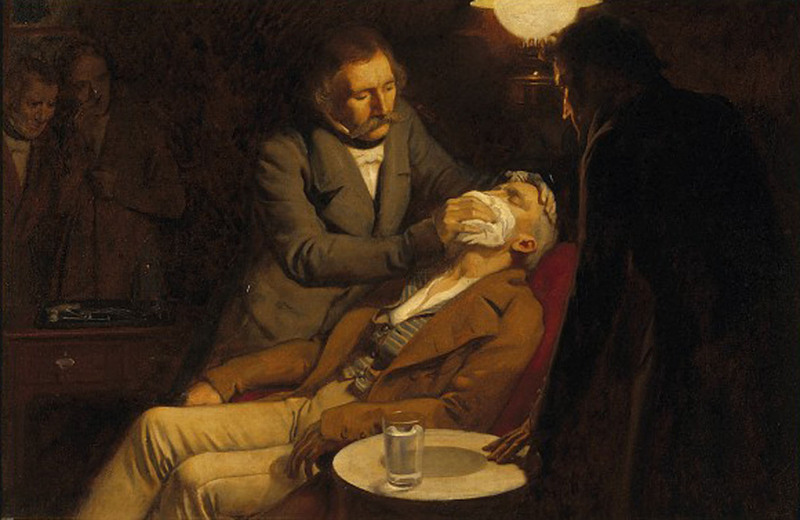 Laughing-gas was only just becoming popular in the salons and drawing-rooms of the idle. Sir Humphry Davy, a close acquaintance of Sir Roderick Impey Murchison, was a fan. 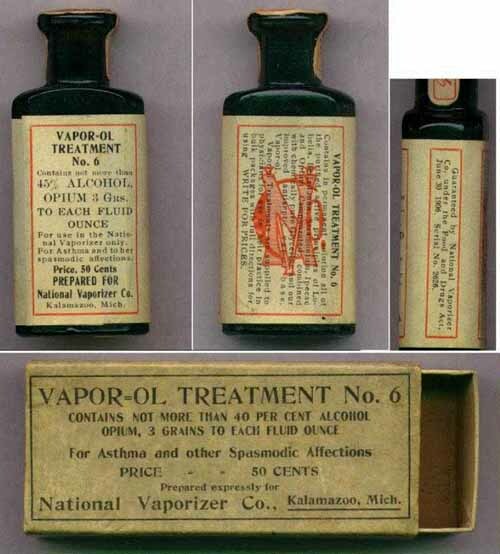 The medical use of the gas – N2O, to give its proper name – was yet to be fully explored. So Louis Beauregard takes a punt on an experimental treatment for his very uncommon ailment. He’s also toked to the eyeballs with laudanum so he forgets the crimes he committed, but that’s another story altogether. Next post in the SHADOWBOX series: A Question of Honour.